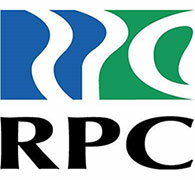 RPC is now the exclusive partner of UTComp’s UltraAnalytix™ technology in Australia, NZ and SEA. 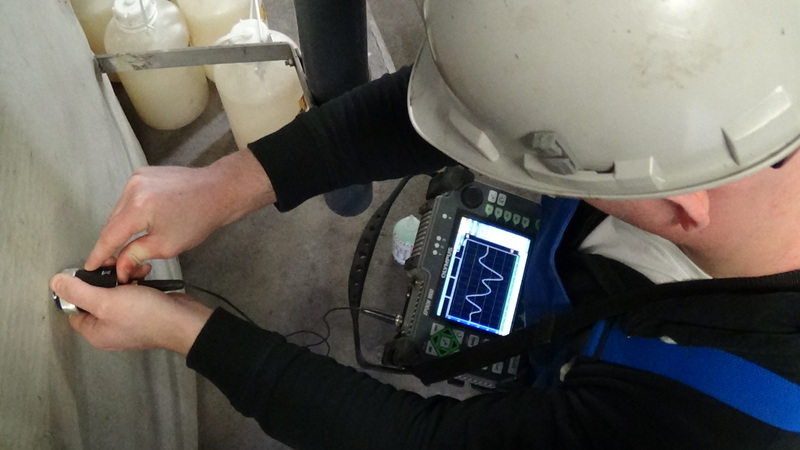 UltraAnalytix™ is a world-first technology that enables condition assessments on GRP assets such as tanks, pipes and other structures whilst still operating. The UltraAnalytix™ inspection system determines the expected lifespan of your GRP assets for safe performance. RPC will come to your site to test the integrity of your GRP assets while they are still operating meaning no time is lost to shut-downs.